Outsourcing the operations and maintenance (O&M) function for critical facilities such as data centers is a common, cost-effective way to ensure their optimum performance. The benefits of outsourcing data center O&M functions to a company with advanced expertise include increased uptime, better capacity utilization, auditable program standards, longer asset life and increased energy efficiency. When attempting to decide whether outsourcing may be right for your organization, you’re likely to encounter myths and misperceptions. Some may prove true in isolated cases, but are statistical outliers. The myth is born when opponents of the idea of outsourcing position a worst-case scenario as the most likely scenario. Let’s take a look at a few of the most common myths and misperceptions. When assessing costs customers typically compare the outsourcing contract with their current data center operational costs. Outsourcing will often present a cost savings from that exercise alone. But it’s important to also consider a number of related factors. For one, data centers are not static; they are ever changing ecosystems. So, you need to factor in changes in the cost of directly managing the data center over time, and compare that with the flexibility and pricing model of the outsourcing proposal. Over time, as the operational challenges of the data center environment become more complex, savings may increase. Cost avoidance, rather than direct and immediate cost reductions and savings, often present another compelling financial incentive. An outsourcing company with superior operational expertise and maintenance processes may be able to extend the life of your cooling infrastructure for example, presenting a significant cost savings. Also be careful to buy only what you need from an outsource provider. Many will bundle a number of services together into a product offering, but you may not need all of them. Your outsourcing provider should be a business partner that is flexible enough to work with you to align its services to your current and future requirements, and help you achieve true cost effectiveness. Also keep in mind that while cost may be one driver of interest in outsourcing, it’s often not the most important reason. Other common reasons companies choose to outsource include meeting performance objectives, standards compliance, lack of in-house expertise, ineffective in-house tools and processes, and the need to focus in-house resources on more strategic business objectives. All of these factors have business value that should be considered in the cost equation. Your outsourcing partner should be an integral part of your team, and as such should be transparent. The provider should track technical and financial key performance indicators (KPIs) and report such operational metrics at agreed intervals or in real time. Further, the provider should welcome input from you regarding service requirement roadmaps, budget forecasts and the like that enable efficient planning. 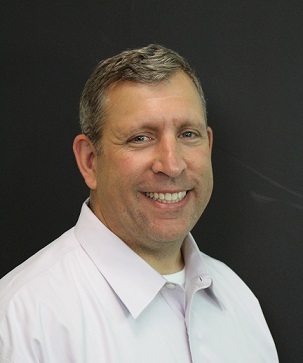 It is imperative that the outsourcing partner either provide or leverage existing tools and systems that allow for the free and open flow of information regarding data center operations performance, as well as its own performance. Loss of control may be of concern especially to customers who are still directly managing the data center environment but use outsourcing for portions of the data center technology stack, such as the white or gray space. The key to addressing this concern is to have a program manager, director, or project manager from your staff directly integrated into and providing guidance and direction to the outsource provider’s team. That bridge bonds the outsourced team to the overall operation of the data center environment in a manner that allows you to retain control. Although the perception of increased security and business risk can be a significant barrier to the decision to outsource, it’s one of the easiest concerns to address for providers that have mature and robust service offerings. Providers can address this concern by directly recruiting and hiring its own staff, as opposed to hiring subcontractors. That enables the provider to assure proper training and certification on operational best practices, standards compliance, technologies, and processes. It can also perform background checks on all staff members that meet or exceed the customer’s own specifications. Additionally, hiring the customer’s own staff as part of the outsourcing agreement can reduce the perception of risk. Similar to security risk, brand compliance and protection is an additional concern. Brand risk is the potential financial and reputational damage associated with an event that impacts your customers, such as a data center outage. Outsourcing providers can address this risk by negotiating service level agreements (SLAs) that are consistent with your level of tolerance for brand risk. If a data center event that is within the outsourcing provider’s scope of control is impacting your customers, the provider must be at least as responsive and capable as your team in addressing and correcting the issue. SLAs can stipulate response times and service level requirements to ensure the proper response to such events. Properly managing a data center is a complex endeavor – it’s not for everybody. 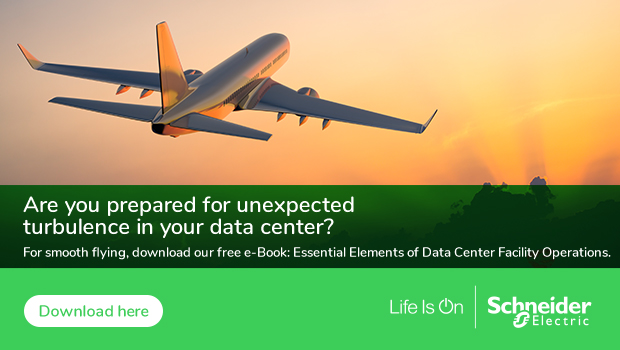 To get a sense for what goes into the job, download our free e-book, “Essential Elements of Data Center Facility Operations.” It will give you a sense for what it takes to put together a proper data center O&M program, and whether you have the expertise in-house to take on the job.